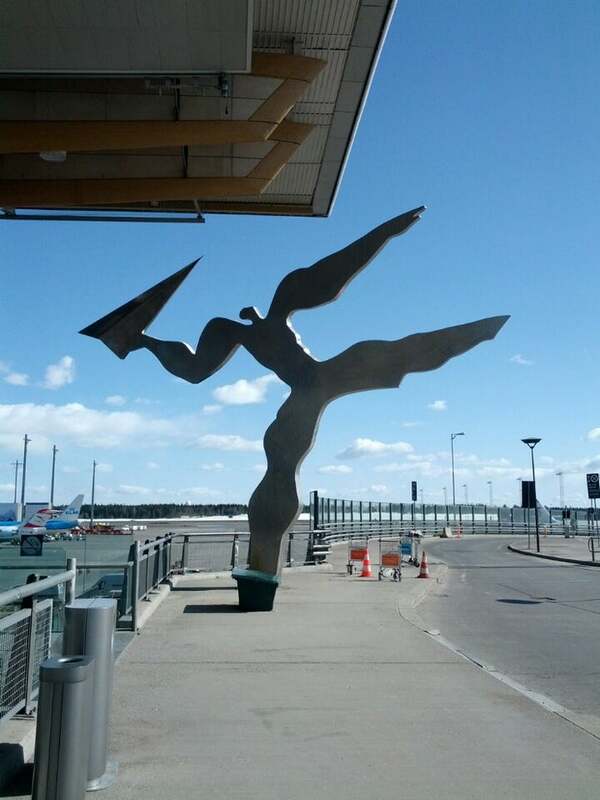 Oslo Airport (IATA: OSL, ICAO: ENGM) is Norway’s main airport. The airport serviced 18,1 million passengers in 2009. Oslo Airport has been named Europe’s most punctual airport four times by the AEA (Association of European Airlines). Gardermoen is major airport located in Oslo, Norway and serves domestic and international flights to 453 different destinations, connecting Oslo with Europe, Asia, North America, Africa and South America. The most popular destinations to fly to from Airport are Værnes Air Station, Bergen, Stavanger, Stockholm Arlanda Airport and Flughafen Kopenhagen-Kastrup . The longest flight you can take is to Suvarnabhumi Airport (12:16 hours) . Carriers such as Scandinavian Airlines, Norwegian Air Shuttle and Lufthansa have regular flights to and from Airport. It is also an international/domestic hub for Scandinavian Airlines .